Santa’s Sleigh Dash! – Available to play in Busy Things and now as an app! 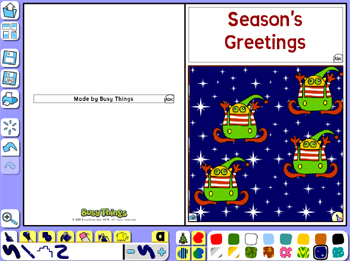 Log in to play Busy Things Christmas activities now! Not a subscriber? Take a FREE trial to play Xmas activities and 100s more! In this fabulously fun festive game, you must guide Santa to collect presents and then successfully deliver them down the chimneys. Watch out for monsters in your path though, they’ll bring your sleigh ride to an abrupt halt! Santa’s Sleigh Dash The Original – great for developing concentration, coordination and for boosting self confidence! Santa’s Sleigh Dash Words – match the presents you collect to the word descriptions on the chimneys for delivery. Santa’s Sleigh Dash Mental maths – presents have numerical values, to deliver them you must choose which present solves the chimney’s equation. Santa’s Sleigh Dash Colours and Shapes – presents come in all shapes and colours but make sure you deliver them to the right house! Suitable for ages 3-11, in each version of the game you can change the activity settings dependent on the ability of your child. Santa’s Sleigh Dash is also available as an app! 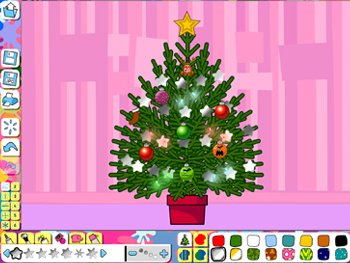 Whilst it may be that little bit too soon to get a real tree, you can enjoy decorating digital Christmas trees with the kids and add them to our snow scene. Use stickers, stamps and brushes to create delightful designs! 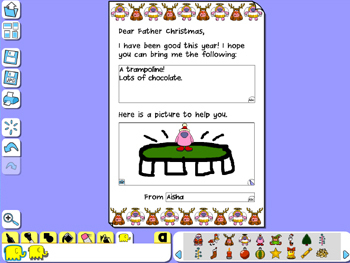 Children can let Santa know what they want for Christmas by writing and decorating a letter using our publishing tool. 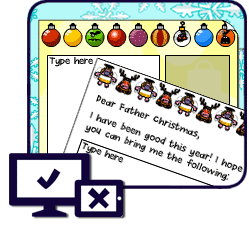 You can then print it ready for sending to the North Pole – did you know you can send letters to Father Christmas via Royal Mail and get a reply? Find out more! Children can use lots of lovely paint tools and stickers to create their own custom Christmas cards. 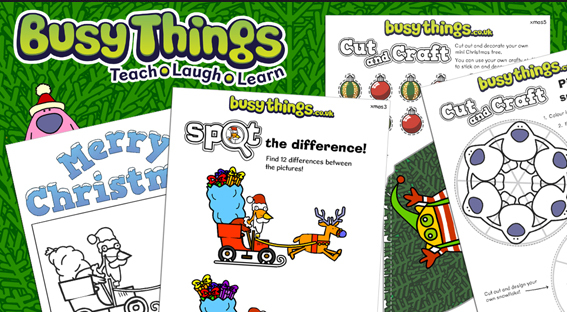 Have you got your Free Busy Things Christmas Activity Pack? 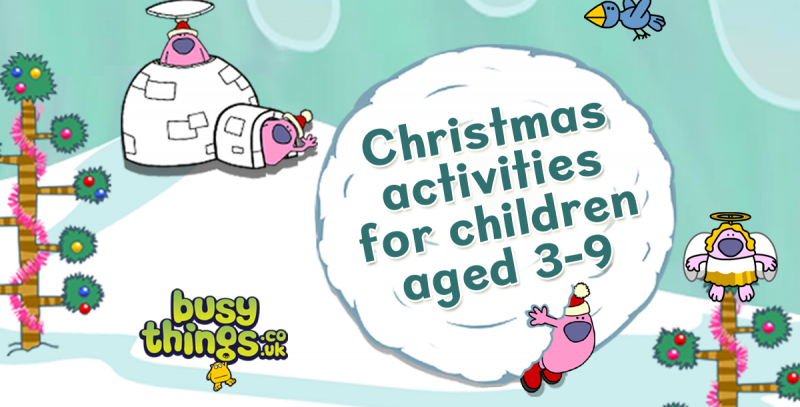 Want even more Christmas activities for children? We’ve created a free printable Christmas activity pack full of festive things to make and do! And it’s completely free to download too!